Holy Foreskin! 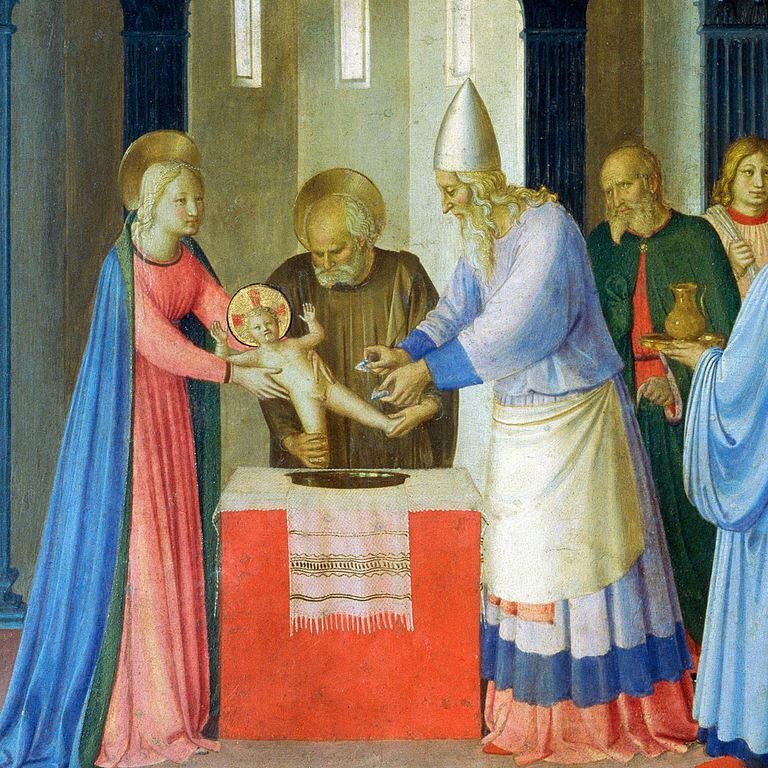 Whatever Happened to Jesus' Foreskin? Whatever Happened to Jesus' Foreskin? The power and popularity of relics in Medieval Europe was dependent upon the saintliness of the original "owner." The ultimate source of relics, of course, was Jesus himself. But there was just one problem: it is clear in the New Testament that after his resurrection, Jesus was "carried up to Heaven." Therefore, there just wasn't any possibility of a church acquiring Jesus' head or foot, as happened with various saints. For the most part, the only Jesus relics available were leftovers from his crucifixion — things like his crown of thorns, his robe, his sandals, or even pieces of the "True Cross." But then some astute theologian — or was it a businessman? — realized that not all of Jesus' body could have been actually transported up to Heaven. Jesus was, after all, a faithful Jew, and as such, he would have been circumcised like every other boy. So where was his foreskin? Whatever happened to that bit of divine flesh? And thus began a search for a very odd "Holy Grail" which resulted in not one, but up to a dozen different holy foreskins, each competing to be the genuine article. Of course, one presumes that they could not all be genuine and I am not aware of anyone who tried to argue that the unusual bounty was a miracle akin to the loaves and fishes. In France, Charroux claimed that they inherited their foreskin from Charlemagne. In the early twelfth century they took it to Rome and paraded it through the streets alongside one of those pieces of the True Cross and Jesus' sandals, bringing them before Pope Innocent III. At the same time, however, the parish of Calcata north of Rome also claimed to possess Jesus' foreskin. Then there was the abbey of Coulombos in the diocese of Chartres claiming that they were the owners of the True Foreskin. Other claimants included Puy, Metz, Anvers, the church of Notre-Dame-en-Vaux, and Hildersheim. It shouldn't be surprising that all of these strongly disputed the claims of everyone else. Pope Innocent III decided not to become involved and refused to judge who was right. According to him, only could know the truth about such a "delicate" matter. It's probably better for his legacy that he didn't become involved — who would want to become known forever after as the Foreskin Pope? Or maybe the Prepuce Pope, since alliteration is always attractive. Imagine what it would have been like had they chosen to rule on the issue! Can you see them peering into the reliquaries, attempting to determine if the foreskin before them was from Jesus' or just some leper's? By what standards would they have made their judgments? Sight? Texture? Smell? Unfortunately, the pope's reluctance to become involved just led to the "discovery" of several more "real" foreskins. In the end, it was Charroux who "won" the battle of the foreskins when Pope Clement VII (1523-1534) issued a bull granting indulgences to any and all who made a pilgrimage to the Charroux foreskin. Just think — you could have had sins forgiven by God just for getting a glimpse at a bit of severed genitalia! But then tragedy struck: the foreskin went missing! The relic disappeared from Charroux for centuries and was thought to have been stolen. What kind of a sicko would steal a foreskin? (Of course, the same could be asked of anyone who would display one for money). Then, in 1856, a lucky workman discovered the reliquary hidden inside a wall, perhaps put there to protect it during the many religious wars. I wonder if that workman had his sins forgiven for the discovery? Nineteenth century Catholics hadn't grown out of their taste for relics, and a new church was built to house the tiny ringlet of flesh. Monsignor Pie, who spoke at the dedication ceremony, informed the excited crowd that if they looked closely, they could still see a bit of coagulated blood on the holy flesh. But in 1983, thieves broke in and stole the 300 year-old jewel-encrusted reliquary and the holy flesh it contained. Presumably they only wanted the case — but what on earth did they do with the foreskin? Is it sitting in someone's basement right now? Maybe Steven Spielberg should look upon this as a movie idea: Indiana Jones and the Quest for the Holy Foreskin!